I understand it’s difficult viewing blog posts with 10-15 photos of nice sunny day “couple” photos and making a well-informed decision about the photographer you are considering for your wedding day. I suggest that you ask to see at least two or three full weddings that tell the complete wedding day story from start to finish. 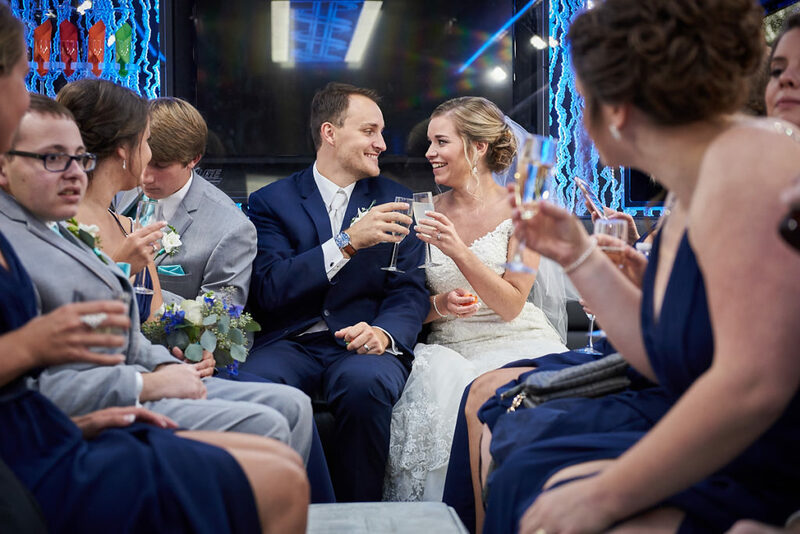 Below are links to a few diverse galleries with differing times of year and with venues ranging from traditional churches, hotel ballrooms to outdoor family farm weddings. 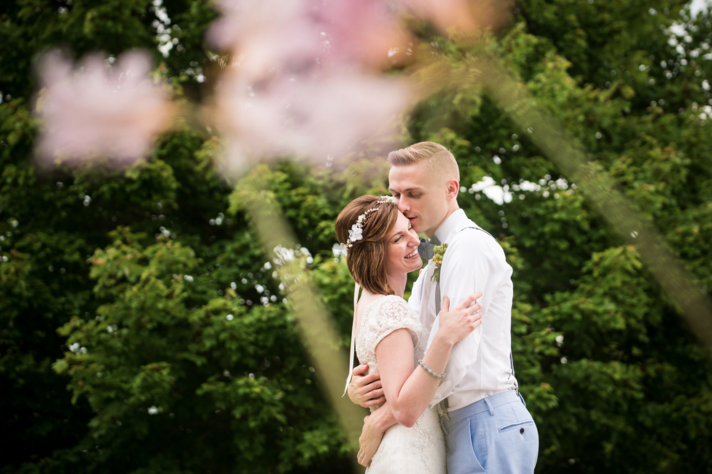 Chelsea and Gediminas’s was a summer wedding that took place at Chelsea’s family farm. The ceremony and family formals were photographed outdoors in natural light. With the family formals, I used off-camera lighting for just a little extra catchlights in the eyes yet retaining a natural, non-flash look to the photos. Their reception was held under an outdoor tent that began in the late afternoon and ended late into the evening. As with virtually all receptions, I used subtle off camera lighting. Jenny and Caleb’s spring wedding ceremony was held at the beautiful St. Mark’s Catholic Church in Peoria. We visited a nearby park before heading inside to a banquet ballroom in Washington, IL. 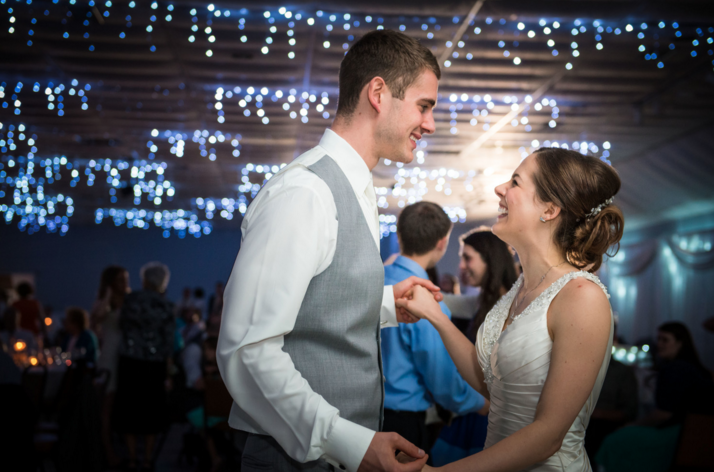 On and off-camera lighting was used during various stages of the day and for most of the reception. Audrey and Collin’s wedding ceremony was held at Historic St. Patricks Catholic Church. We then visited their high school for a few staged photos before joining family and friends gathered at the reception. On and off-camera lighting was used during various stages of the day and for most of the reception. Patricia and Luis’s wedding Christmas/New Year’s wedding gallery. 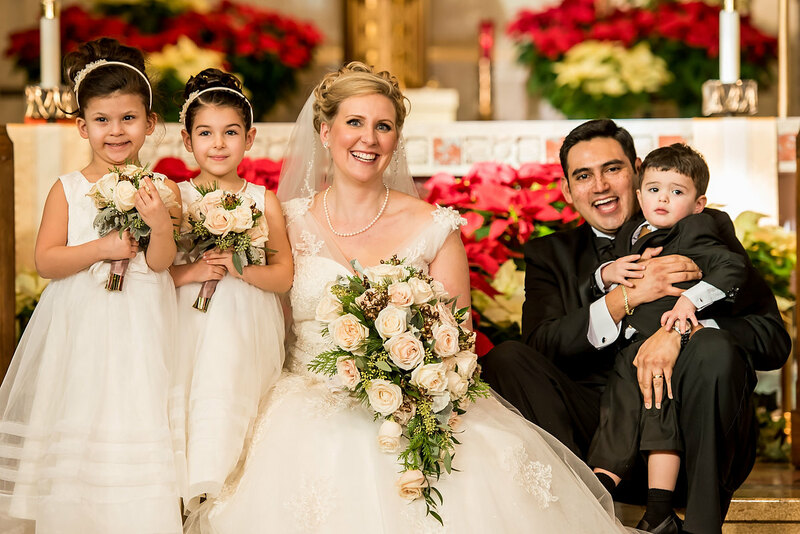 The ceremony and family formals were photographed indoors in the beautiful Our Lady of Victory Catholic Church in Chicago, IL. As churches typically have uneven spot lighting, I brought two large softbox type umbrella’s with off-camera speedlites to create beautiful lighting for the formal photos. We then headed out on a trolley for a couple of stops around Chicago. For the photo outside Union Station, my assistant held a softbox (hiding behind a column). With the camera setting on incandescent, the couple were perfectly lit while the natural daylight created a purple hue on the columns. We then joined joined family and friends at the Victoria Banquet in Rosemont, IL. At the reception, I used grided off-camera lighting for that extra special sparkle while making sure to retain the natural elegance of the venue. If you are in the mood for something a little different, below are video slideshows featuring music from Indie artist Mindy Gledhill.